The Aervoe Spot Marker is excellent for lower quantity and intermittent marking. 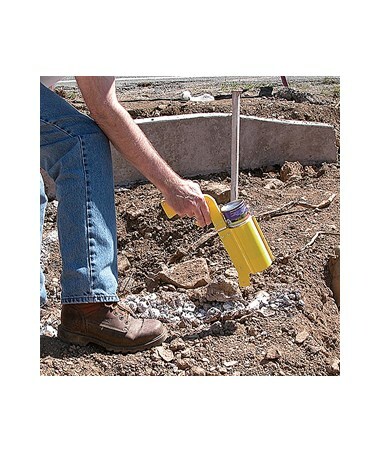 Ideal for construction, surveying, and home use, it is a handheld inverted marking paint applicator that allows single-hand operation. 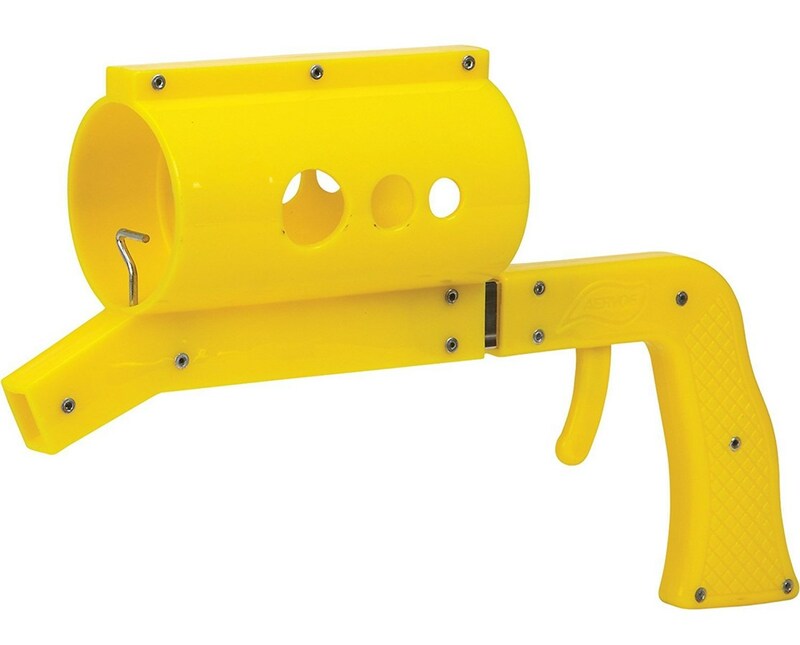 With its convenient trigger actuator, it ensures quick and hassle-free application. 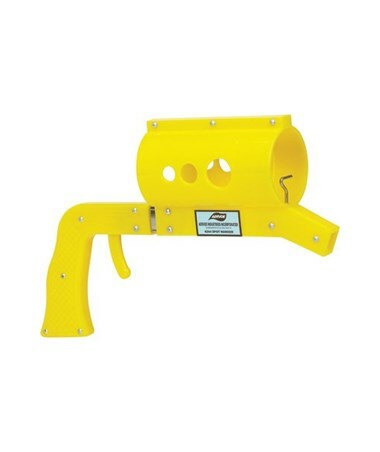 The Aervoe Spot Marker features a sturdy and lightweight construction for comfortable use and accurate markings. 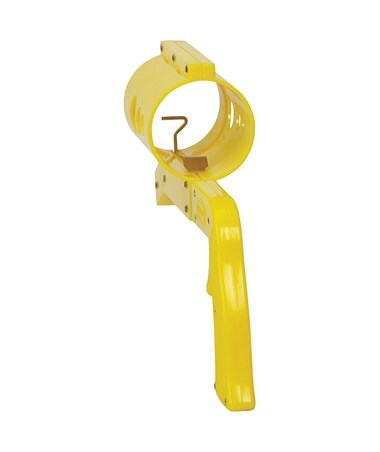 It measures 14 inches in length making it portable and easy to handle. 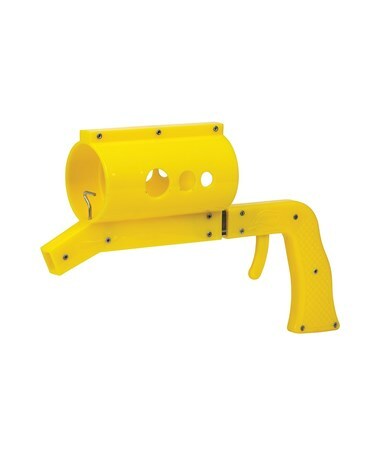 Its applicator cartridge accommodates marking paint cans with up to 2-11/32-inch diameter and has cylindrical nozzle.